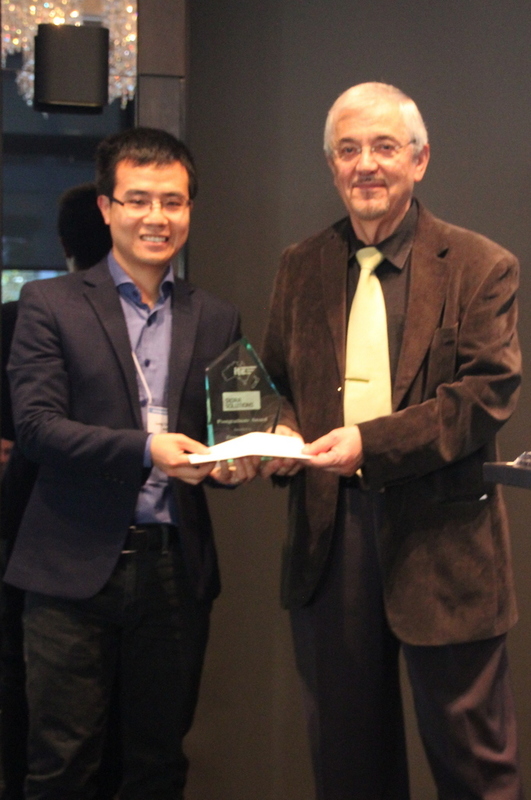 The SIDRA SOLUTIONS Postgraduate Award was initiated in 2014. 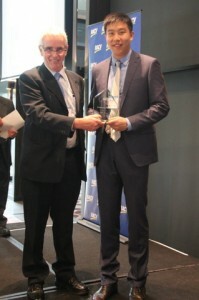 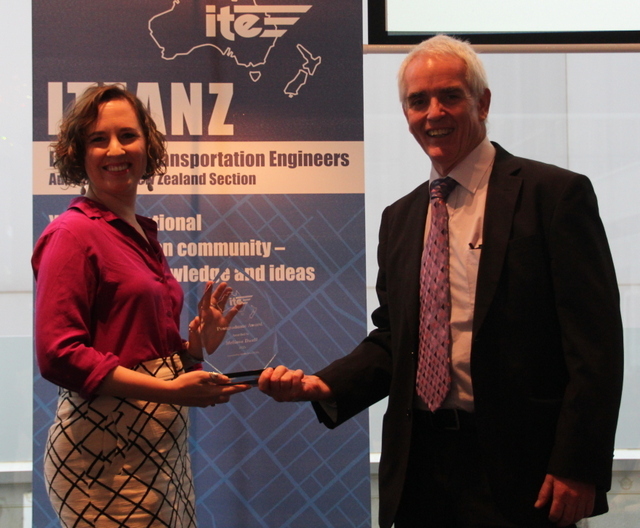 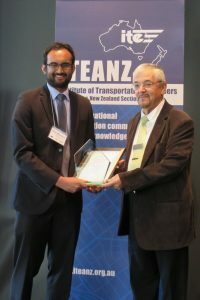 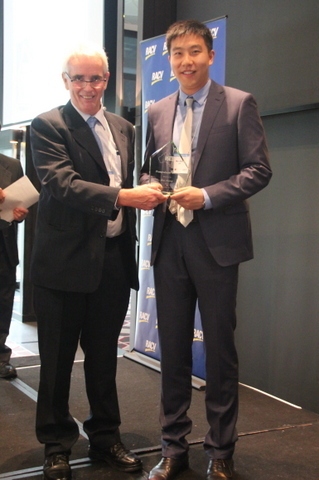 This award is presented to the most outstanding postgraduate student from a tertiary institution in Australia or New Zealand, based on the quality of his or her research paper and potential to make a significant contribution to the profession. More information about this award: Postgraduate Award criteria.